Hi. I'm Abigail Brady, senior software engineer and writer. I was recently honoured with an Academy Scientific & Engineering Award for my work on industry-leading compositor Nuke. I am currently working at a very exciting and super-secret startup. In my spare time I make comics and music. You can email me at elcathriel@gmail.com, or find me at @abigailb on twitter. I've written fiction, comment, and reviews for various outlets. I play guitar and bass in the London DIY indie scene. I promote gigs in London as Abigail's Parties. I've a 20-year history of contribution to software. 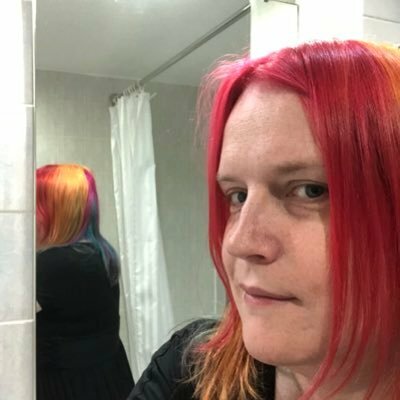 I am AbigailBrady on github.